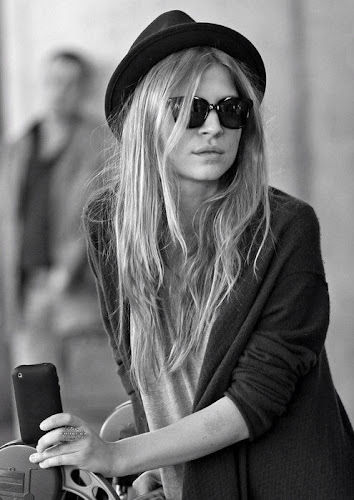 First of all, Clémence Poésy....check her out here on Rue's fashion and Style post. I think she is cool and do not judge me if you start to notice me styling myself to look like her. There is nothing wrong with wanting to be a hot French actress with super cool style.... Even if you are a hairdressing New Zealander that spends her weekends at a building site rather than cool places in Paris or something. Ok, so...You know those songs I posted last week...well, I hope you liked some of them because I might just keep doing it, if its ok with you? Quite nice to have the odd break from a building post. The City and Colour song has been an everyday listen for a few months now....I absolutely love it. Oh, and the Crowded House cover that my sister introduced me to. They're all pretty lovely though.